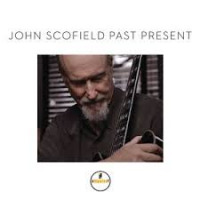 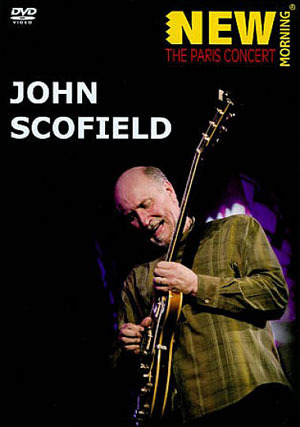 "Simply Put," the opening track of guitarist John Scofield's latest release, A Moment's Peace (EmArcy, 2011), recorded live in Cali, Columbia on September 11, 2011. 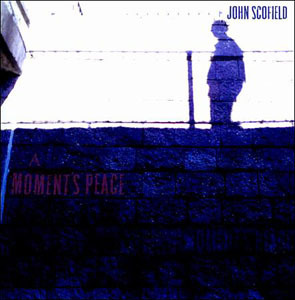 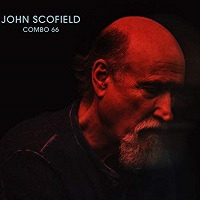 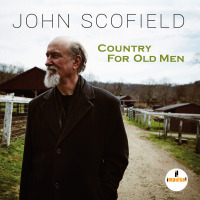 An All About Jazz exclusive that ties in with our extensive Scofield coverage surrounding the North American release of A Moment's Peace on September 27, 2011, "Simply Put" features Scofield's New Jazz Quartet, with pianist Michael Eckroth, bassist Ben Street and drummer Bill Stewart. 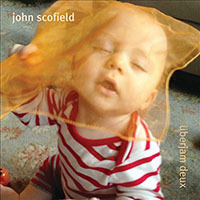 Recorded by Pablo Ben Surman.